The component VeryPDF PDF to EMF Converter allows for converting every page of a PDF file to an EMF file. Being the native graphic format of Windows, EMF (Enhanced Metafile Format) plays a key role in applications such as the embedding of scalable vector graphics in documents, report generators, client-server solutions for PDF viewers and much more. 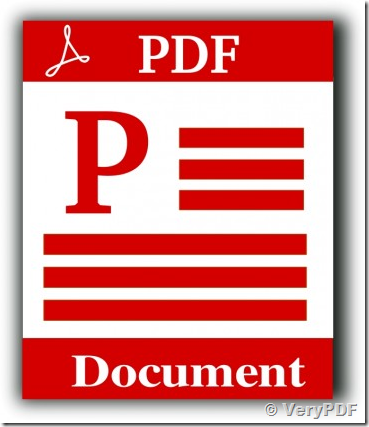 How to convert the 4th page of pdf to wmf? How to covert a multi-page PDF to a GIF in a batch mode? This entry was posted in PDF to Image Converter, PDF to Vector Converter and tagged pdf to emf, pdf to metafile, pdf to wmf. Bookmark the permalink.